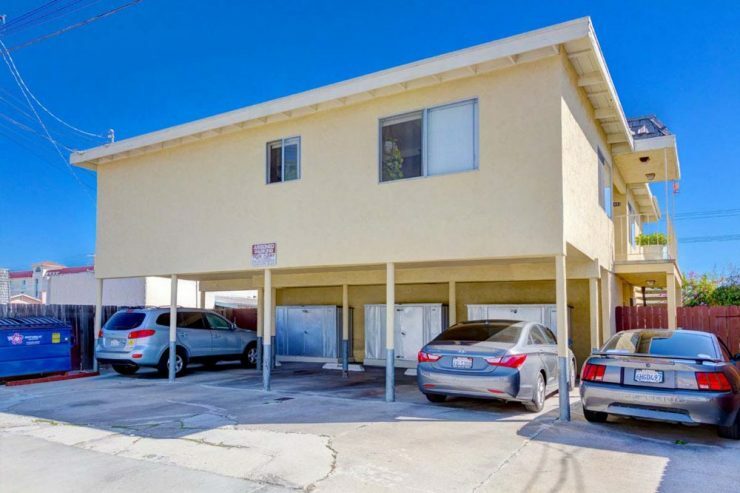 ACI Apartments is pleased to announce the recent sale of Monroe Villas, a 4 unit complex located in San Diego, CA. The 3,172 square foot property, located at 3488-3494 Monroe Ave., was purchased by Carr Properties LLC for $1,440,000. Mark Morgan of ACI represented Blue Sky Partners LLC, Seller. The Buyer intends to substantially upgrade the asset. The Buyer was Carr Properties LLC and was represented by Amy Yahnke of SD Real Estate Solutions. The property was officially marketed for sale for approximately 35 days. The Monroe Villas Apartments consists entirely of 2 Bedroom /1 Bath units and are just minutes from downtown San Diego and Balboa Park. 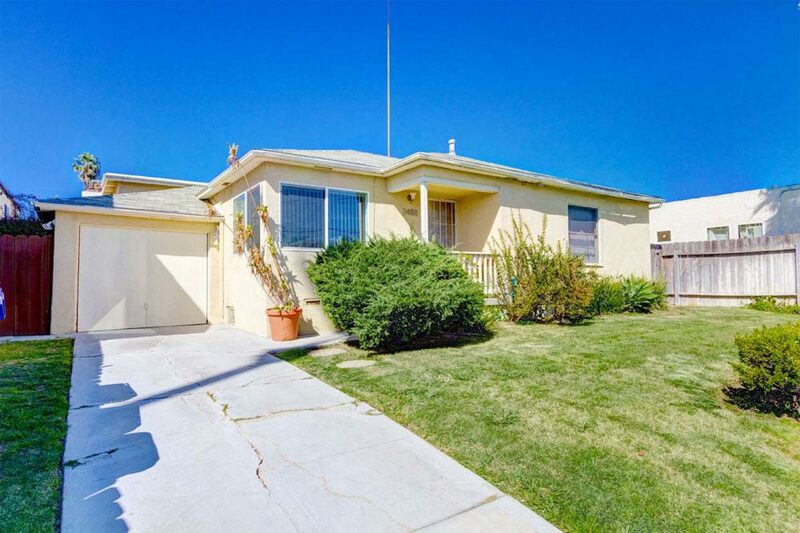 The front detached house has front and rear private yards, washer/dryer hookups, and an attached garage. The rear 3 apartments have tuck-under parking and use of a laundry room. All 4 of the units have upgraded kitchens, baths, paint, and flooring. This property has the opportunity for increased rents. Monroe Villas is located on a 6,478 square foot lot and sold for $360,000 per unit. The value indicators at time of sale were: Gross Rent Multiplier (GRM) 16.2 and Capitalization Rate (CAP Rate) of 4.2%. Additionally, the purchase price per square foot was $453.97. The rental rates for the 2 Bedroom / 1 Bath units at time of sale ranged from $1,650-$2,300 per unit per month.